The car automobile track of Le Sequestre just outside the city of Albi was the venue for the start and finish of the time trial and the finish of the road races of l?Albigeoise, the official French qualifier and later this year host of the 2017 UCI Gran Fondo World Championships. All riders keen on becoming World Champion at the end of August have the perfect opportunity to test the Worlds courses this weekend at the Albigeoise in Albi. The sole US qualifier in Jacksonville, Alabama had 843 riders at the start for the different distances. 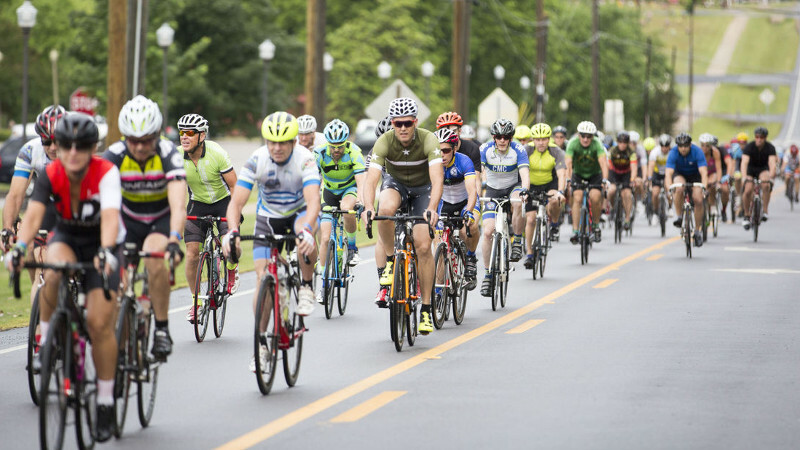 The Century 100 miles' ride was the qualifying distance for all age groups and started in two waves with a group below 50 and another group above 50 years old. 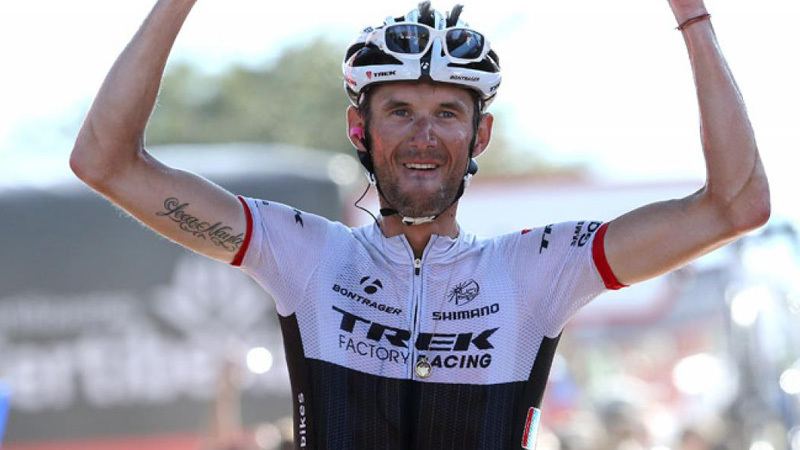 7 months after his retirement, Frank Schleck set up a perfect organization with his Schleck Granfondo. 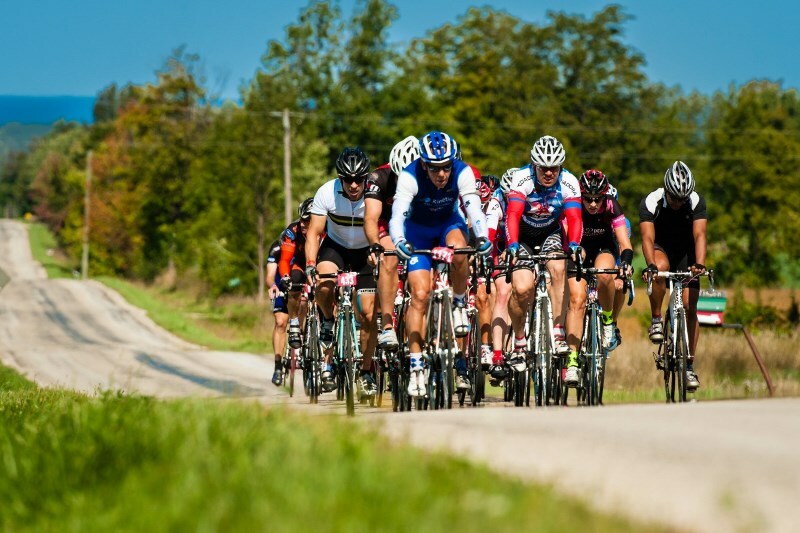 A total of 1874 riders passed registration and enjoyed the great training routes starting from his hometown Mondorf-les-Bains to make a loop to the north. 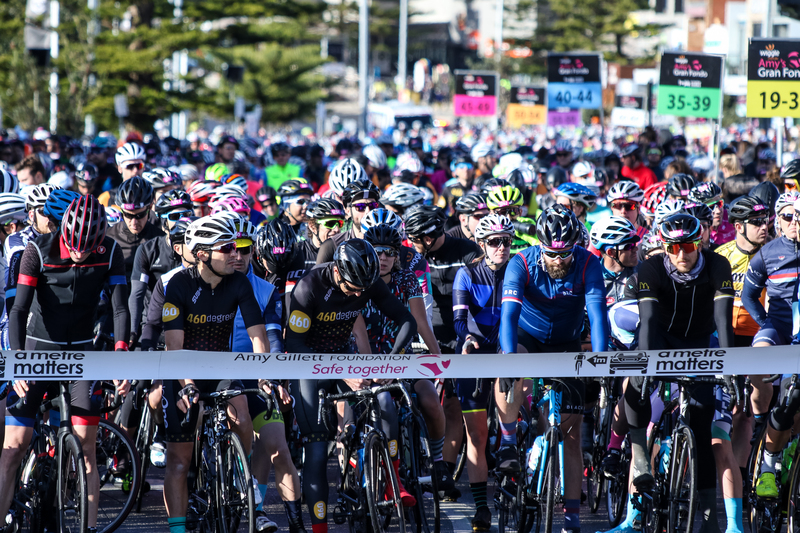 Jacksonville, Alabama is the venue for the first US qualifier since 2014 in the UCI Gran Fondo World Series. 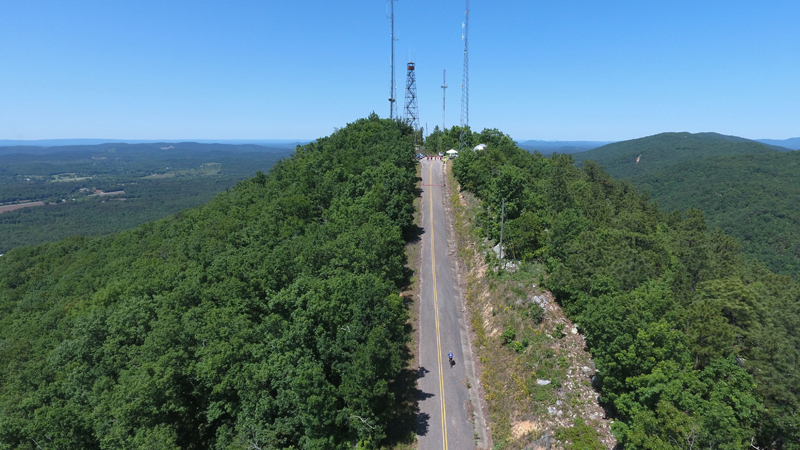 The century ride of the Cheaha Challenge over 100 miles will be the qualifying distance this weekend for the Albi World Championships later in August. The Tour of Lombardia last year October was the last race of Frank Schleck as a professional rider. 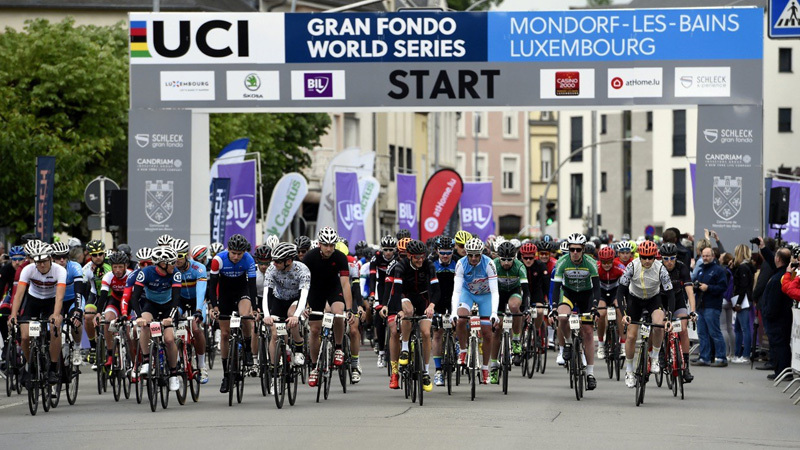 The 'retired' cyclist now puts all his energy in a new Granfondo in the beautiful Luxemburg area where he has been training all his life. 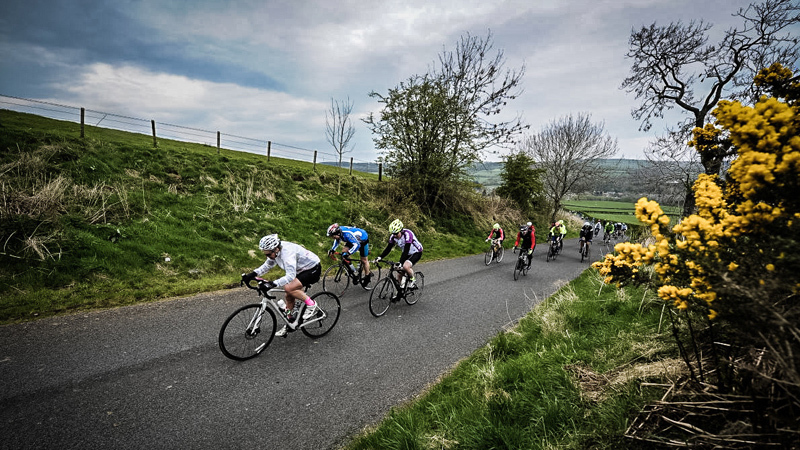 Kilmarnock hosted the 9th qualifier of the season in a beautiful Scottish landscape with a 11mile/18km time trial on Saturday and a 70mile/112km Granfondo on Sunday. 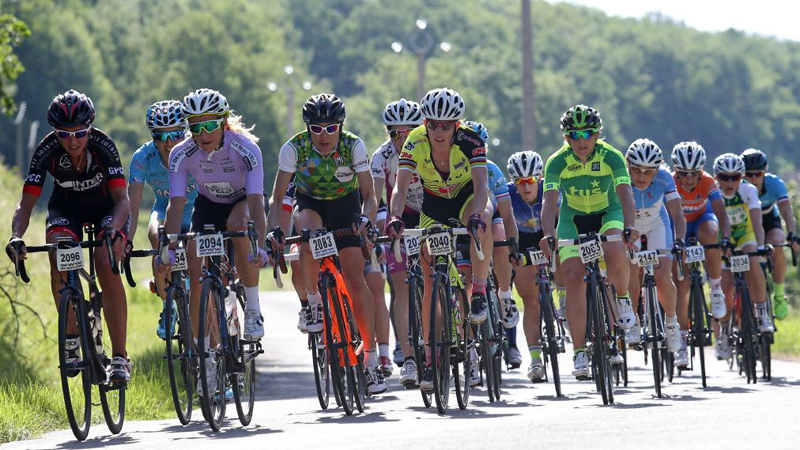 Besides some minor raindrops for some participants on Saturday, it stayed dry for the weekend.